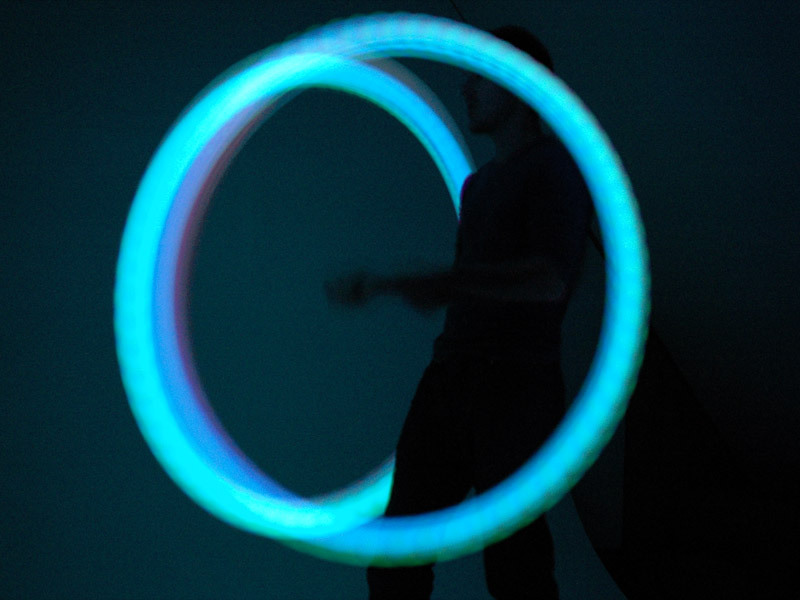 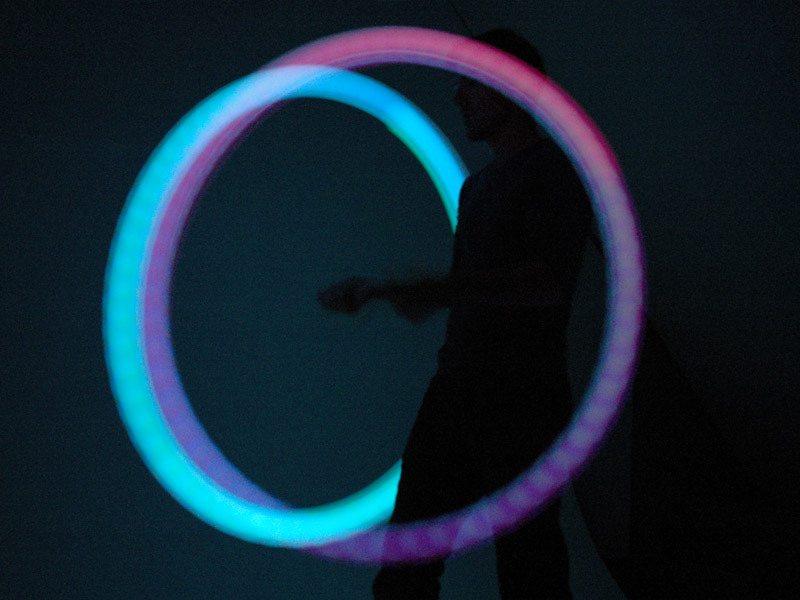 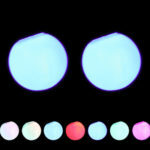 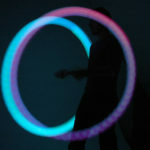 This is one Jolly Lama LED Light up Poi Ball with a 20″ adjustable sling and two-loop finger straps. 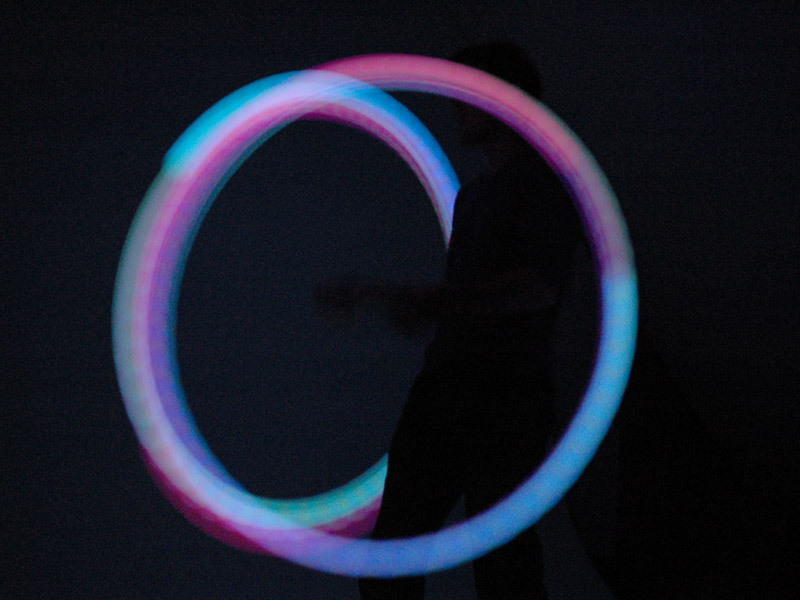 Jolly Lama has taken LED Poi to a new level with their new and improved LED Glow Poi with 9 light functions (Solid Red, Solid Blue, Solid Green, Solid Orange, Solid Purple, Solid Turquoise, Solid White, All-color slow morph and All-color fast morph). 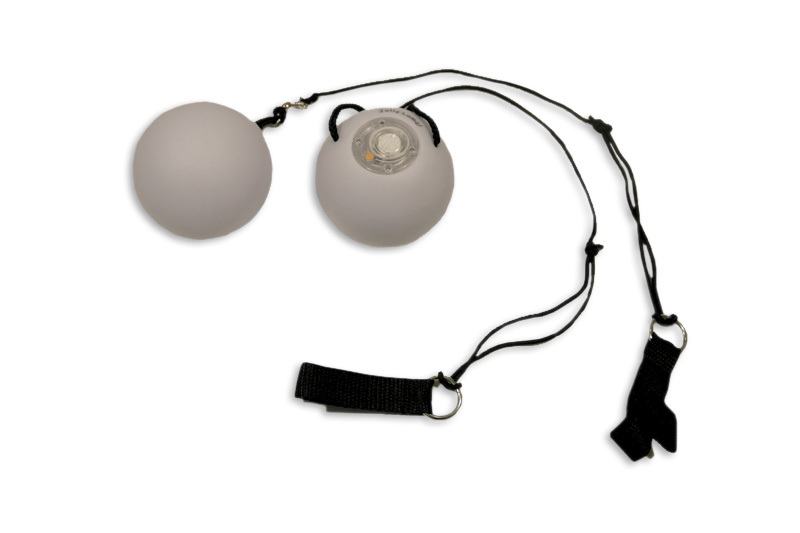 The Poi ball is about the same size as a tennis ball and weighs 60g with its adjustable sling and finger straps. 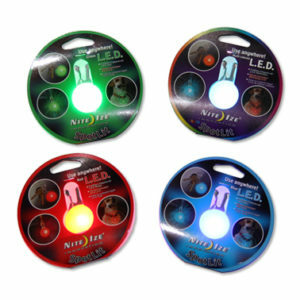 The soft shell is fused to the LED Console housing batteries and the on/off button. 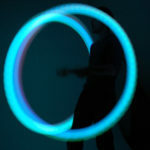 9-function light changing mode with batteries included and replaceable. 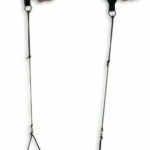 Reinforced, dual sling-to-shell connections to displace stress while in use. 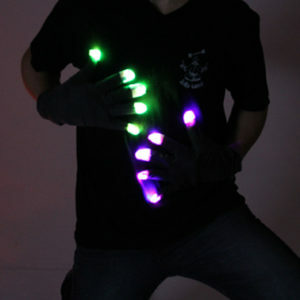 Bright LED light up effects. 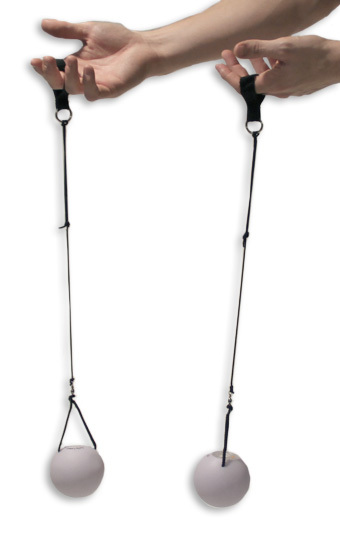 Double finger strap allows easy manipulation and comfortable feel. 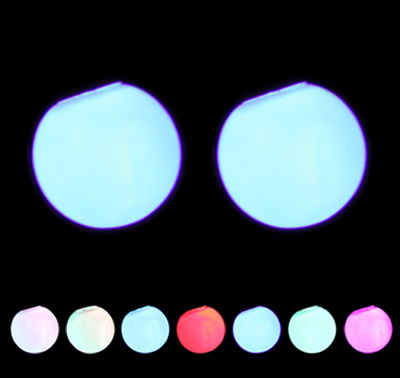 Sold as a pair of two. 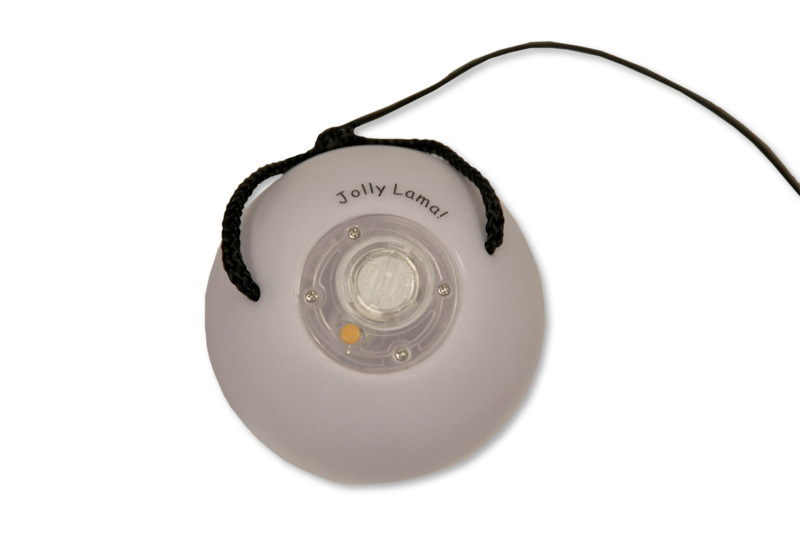 Spot your little ones with a SpotLit! 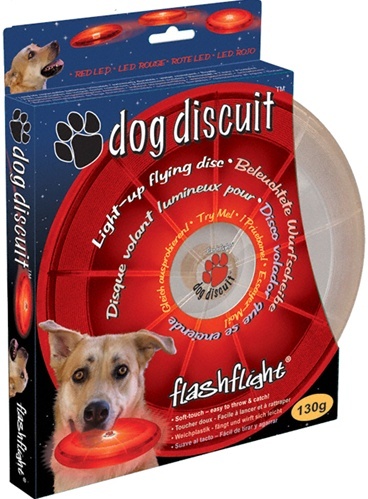 A light up disc for man’s best friend. 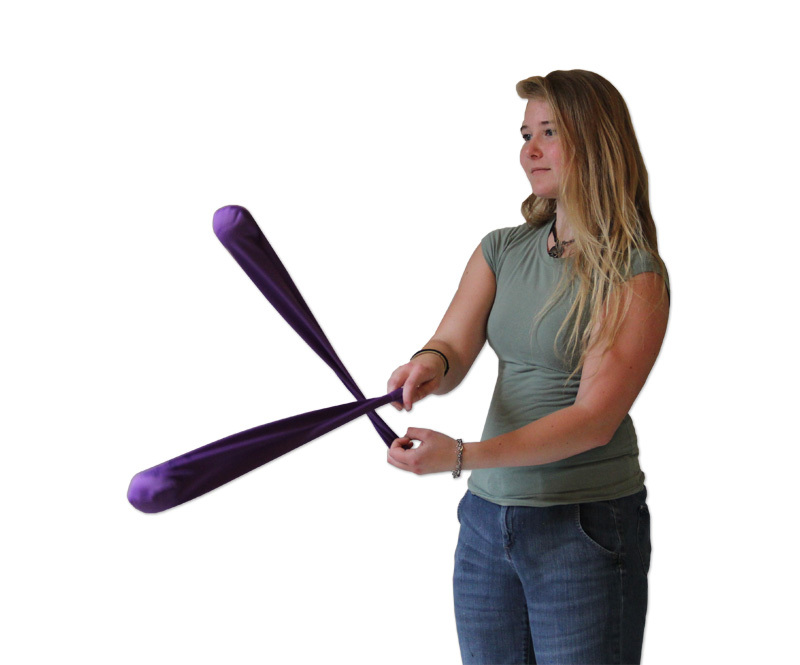 Sock poi make a great starter pair of poi because they are so simple and impossible to tangle.